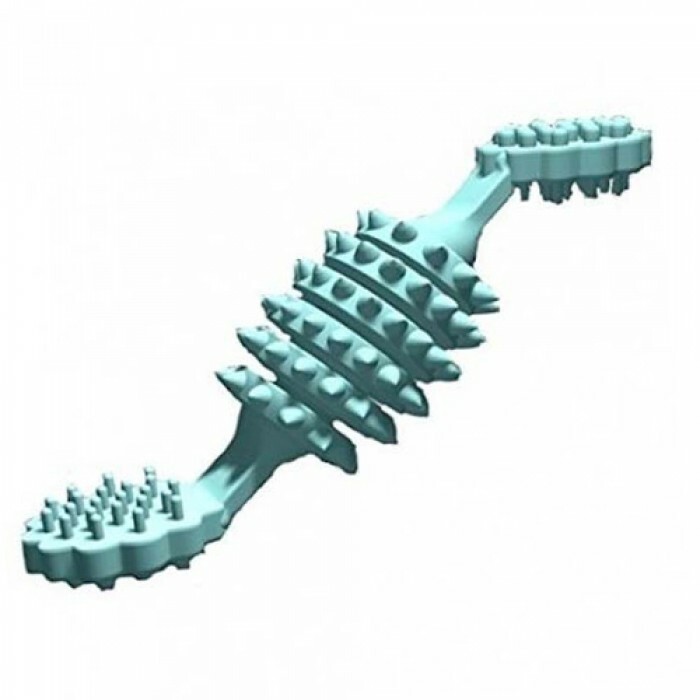 Product Details - Material- Non abrasive material for the most persistent of the chewers,Use - Gently massages the gums and keeps tartar away, Non toxis and durable, Dimensions -15 cm. Product Information - Rubba Gumma Bone Toy. It suitable for dogs of all breeds 2 months onwards. Color may vary depending upon the stock. Pet Brands.Buy pet supplies online from the leading pet product store in Mumbai. Order pet accessories online from the best pet product store.their gums. Rubba Gumma is made from natural gum rubber and is non toxic. 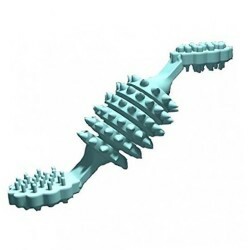 chewing while cleaning teeth and the unique design helps to massage, The delicious minty flavor will encourage.